Most novels and movies are based, at *some* level, on the confrontation of good and bad characters, i.e. on “the eternal struggle between Good and Evil”. This is quite understandable … As writing Gurus are fond of saying, “Drama is Conflict”! 1) The villains are interesting! 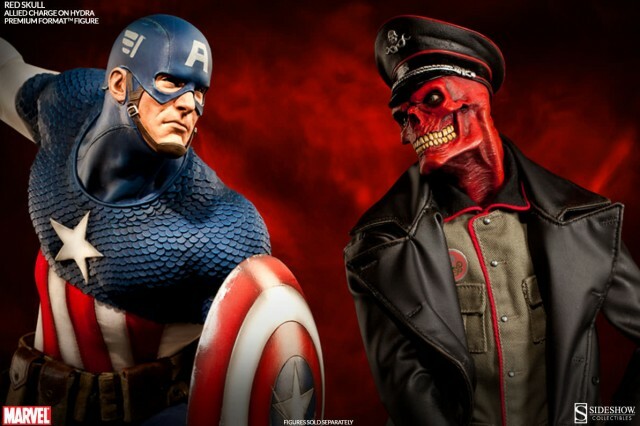 2) Villains think THEY are the good guys! When villains think of themselves as heroes, it creates additional drama because we start sympathize them and even justify their actions. Take for example, Tai Lung from Kung-Fu Panda. He appears as the strongest warrior, the best Kung-Fuist among the Furious Five and the victim of “unfair fate” – it was the fault of Master Shifu and Grand Master Oogway that Tai Lung did not get the Dragon Scroll. Being overwhelmed by own pride and anger, he still remains the adoptive son and first pupil of Master Shifu. Personally, I feel more pity than fear of Tai Lung! 7) We are all capable of doing bad things! 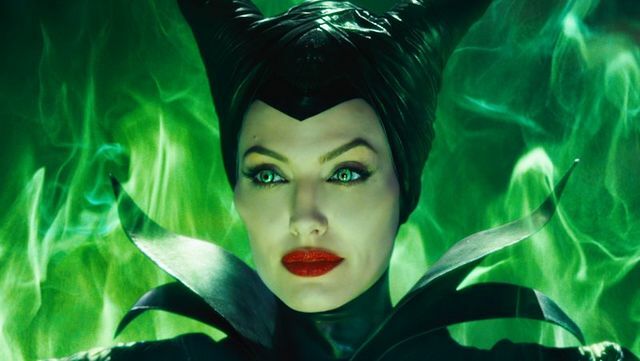 So, to cut long story short, I’ve found that evil characters can be much more appealing than seemingly flawless heroes. Villains try to deceive everyone at every turn; that is why “forbidden fruit” is so attractive! 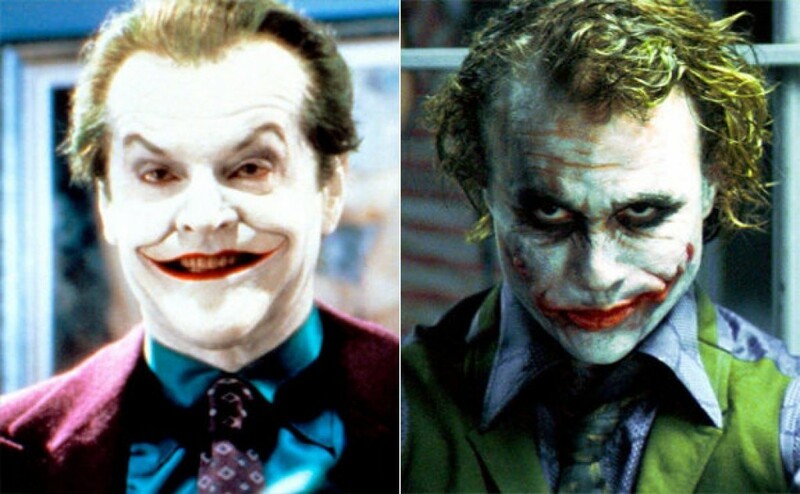 “Bad guys” are charismatic and interesting, even if they are insane or look frightening. They go outside the boundaries of acceptable society behaviour, making ambitious plans and doing horrible things, which appeals to our inner desire to break from the routine. BIO: Justine Thomas is a passionate blogger and a freelance writer at Edubirdie.com. You can follow Justine on Twitter to contact and collaborate with her. 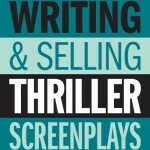 Writing Your Own Thriller Screenplay? Then join my workshop, Writing & Selling Thriller Screenplays at Ealing Studios, in conjunction with LondonSWF, November 28th-29th, 2015! In this highly interactive class we’ll be putting the genre under the microscope, as well as coming up with our own Thriller concepts, as well as pitching and packaging our ideas … Join usssssss and get £50 off with discount code LSF15, NOW! I didn’t know it before. Thank you! Well written. It was a good read. Thank you.